Cue my guardian angel, also known as Dr. Andrew Miller of Allure Plastic Surgery. His belief is that the face’s complexity requires a specialist that can deliver the highest quality of care and specialized treatment while utilizing the latest techniques. He has given many national conferences lectures, is the author of several journal articles and book chapters focused on facial plastic surgery, and is now a guest in my ‘Five Questions’ blog series. 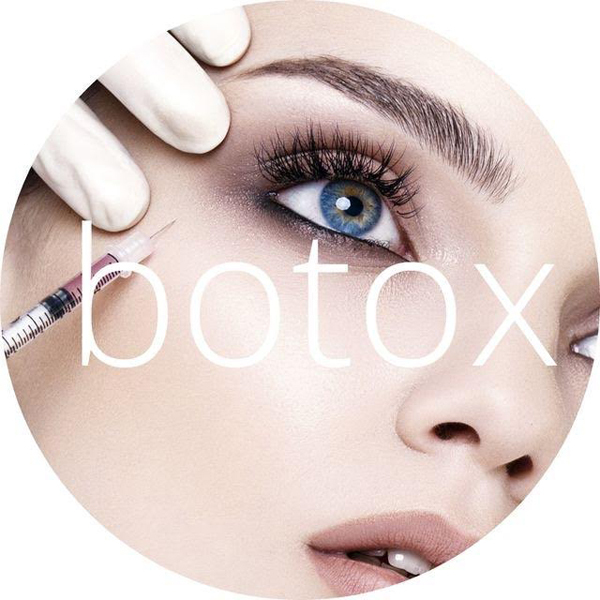 Choupette Social Girl: Is Botox a treatment for TMJ? Dr. Miller: TMJ is not the typical diagnosis that you use Botox for. It is usually a problem with the joint itself and Botox works on the muscle. 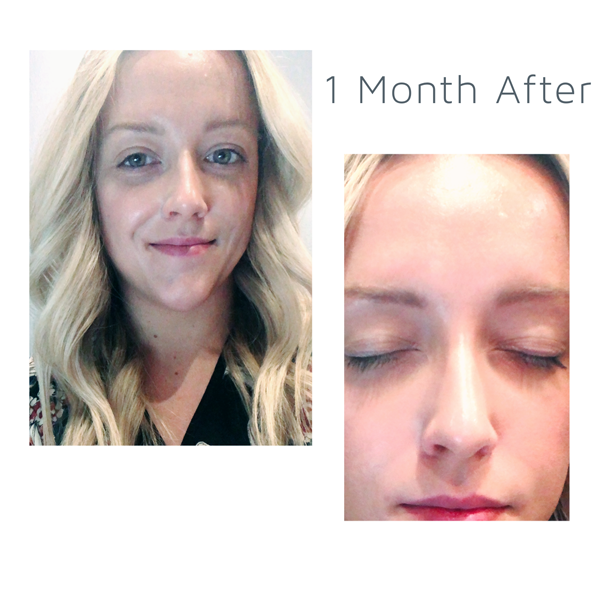 People sometimes feel like they have a wide Masseter muscle and if you inject Botox into it, over time it can thin out the muscle some. It makes people with a wider face look a little more narrow. It’s not instantaneous. At the same time, if you’re thinning out the muscle some, you’re not putting as much tension on the jaw joint and that may help (TMJ). Choupette Social Girl: Is Botox a treatment for migraines? 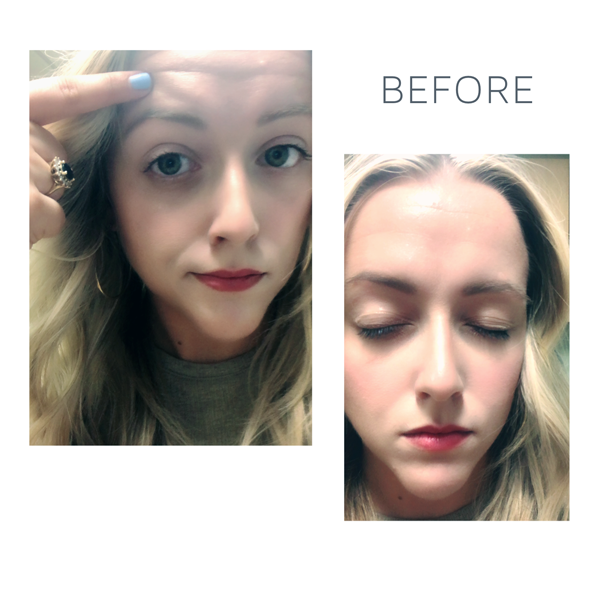 Dr. Miller: For migraines, you can put the Botox in and BOOM it weakens the muscle and you feel better right away! It isn’t treating a true migraine; you’re treating the tension component of it. A true migraine has to do with blood vessel dilation inside the skull. If you can affect the tension component of it, usually the headaches feel a lot better. Choupette Social Girl: How often would you recommend getting Botox and at what age should you start? Dr. Miller: If you keep up with it, you may be able to stretch it to every 6 months. If the lines come back, you might have to go every 4 months until things are well-relaxed and then you can go every 6 (months). It’s different for each individual. Some people don’t move their forehead much while others do. There are genetic influences. (Starting age) depends on the individual. 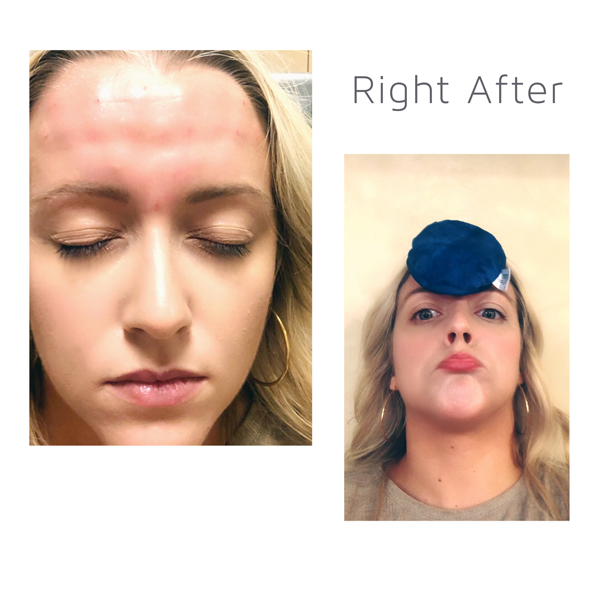 Choupette Social Girl: Are there other similar treatments that work for migraines? Dr. Miller: There are others (injectables) like Dysport that basically do the same thing. Choupette Social Girl: What advice do you have for working professionals who strain looking at their computers all day? Dr. Miller: It’s tough. If you’re moving a lot, wrinkles come from muscle movement. At home treatments won’t help deep wrinkles. There is nothing you can put on the surface that can go as deep.